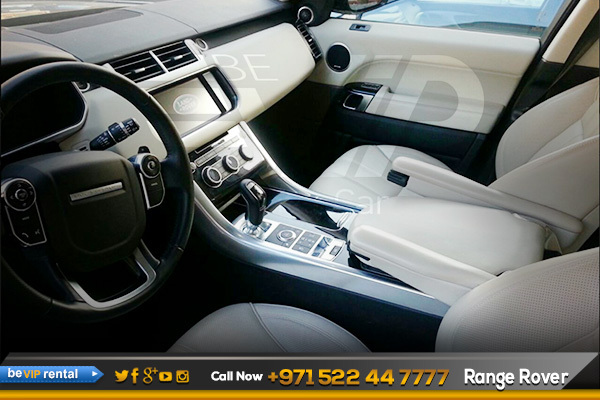 Experience the road with Range Rover rental from Be VIP. Regardless of weather conditions or terrain, this luxury vehicle will keep you secure as you navigate your way in style. 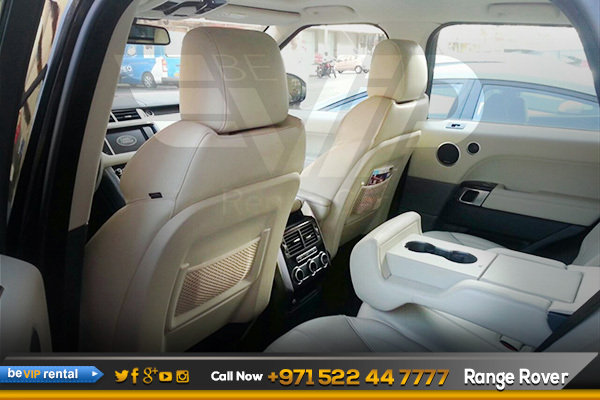 With incredible comforts, safety and capabilities, a Range Rover for rent form Be VIP rent a car in Dubai offers a truly unique drive. For your next urban or outdoor adventure rent a Range Rover with Be VIP rent a car in Dubai. We offer affordable rates on our premium fleet. 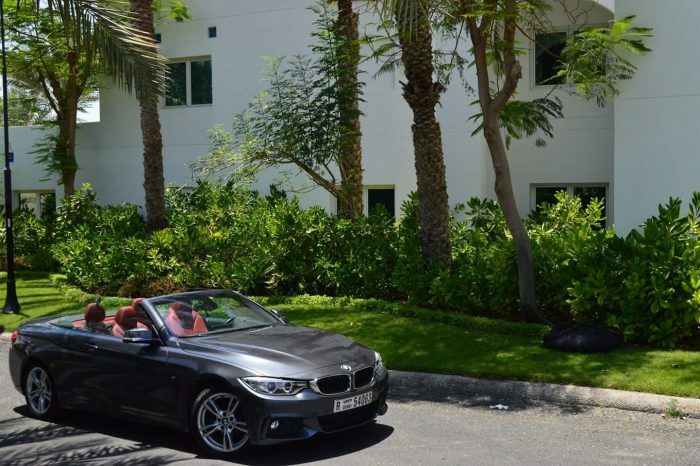 Renting a car in Dubai from Be VIP is made simple and convenient with our reservations process. While booking consider upgrading your car rental with useful add-ons. 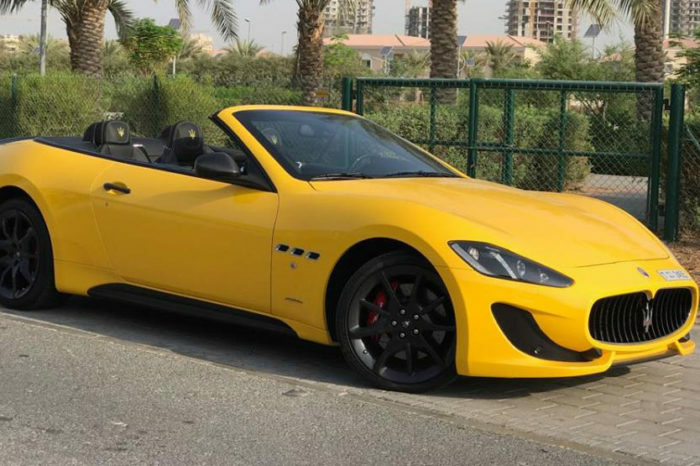 Deals on GPS, car delivery, rent without credit card and free salik. For more information or any booking, our team is available by phone 24/7 . 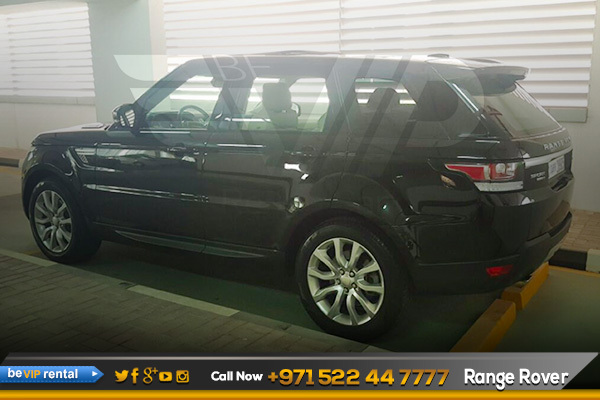 Make your dream come true by driving such an elegance beauty, rent a Range Rover Sport in dubai. Down the road, we expect to see the powerful Range Rover Sport from Range Rover Sport family. 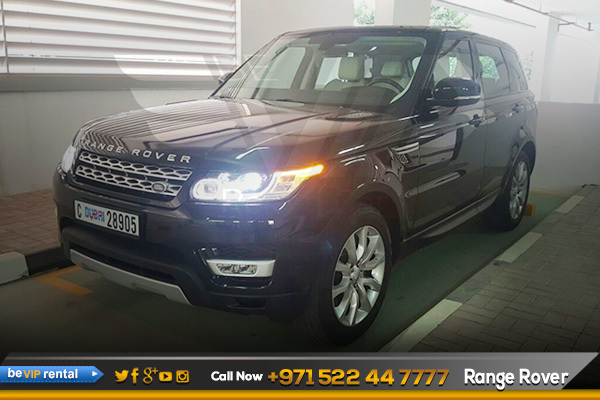 Make it possible for you too, Now we offer Range Rover Sport rental in Dubai including Range Rover Sport Rental in Abu Dhabi and all over UAE. Book Now! 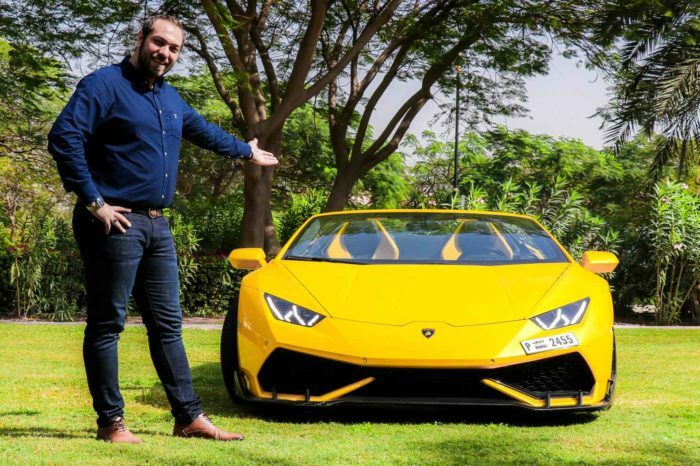 And get an exotic Range Rover Sport rental in Dubai.